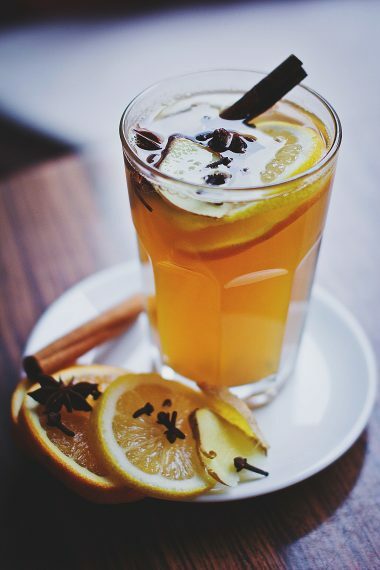 Warm up your cockles this holiday season with our solid traditional mulled-mead recipe. Firstly, gently crush the cardamom pods and allspice berries using the flat side of a knife. Next, take a cheesecloth of mulling spices bag, and put the citrus peel, the cardamom seeds, the crushed allspice, one piece of your smashed nutmeg, and all the other spices inside before tying a tight knot in the top. Pour the mead into a saucepan, and drop the spices bag inside. Gently heat until warmed through (do not boil), and serve among friends.